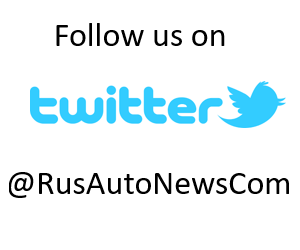 RusAutoNews.Com – Car trader Avtodel, operating in Crimea, has signed a sales and technical service agreement with BMW, Nissan, Peugeot and Renault. 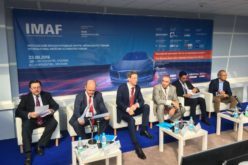 Avtodel chairman Mihail Smolyanov has announced that the automobiles will be procured via Kerch Strait. 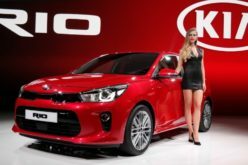 As reported by RBK, the Russian import companies will be responsible for the transport of the vehicles. 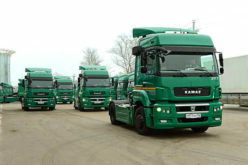 Ukrainian importers had stopped supplying the region with automobiles and components on 18 April, following the participation of Crimea to Russia. 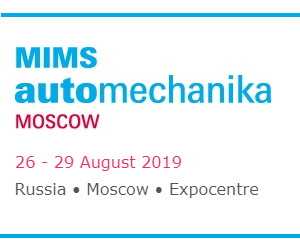 The following month, the Russian government had made a written request to car manufacturers, asking for the restart of procurement to the region, urged by the nearly depleted foreign brand automobile and component stocks in the peninsula. 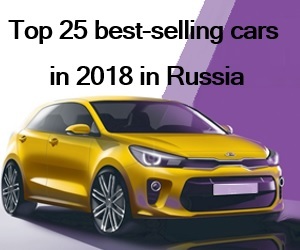 There are currently forty active dealers in Crimea. 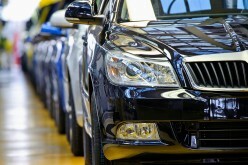 Prior to the participation, the peninsula had 4% share of the Ukrainian automobile market. 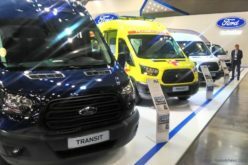 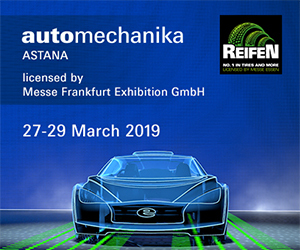 In parallel with the resumption of foreign brand sales in the peninsula, Russian car manufacturer AVTOVAZ has opened its first car gallery in Crimea. 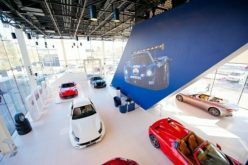 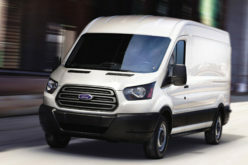 The annual sales target of the gallery has been announced as 3000 automobiles. 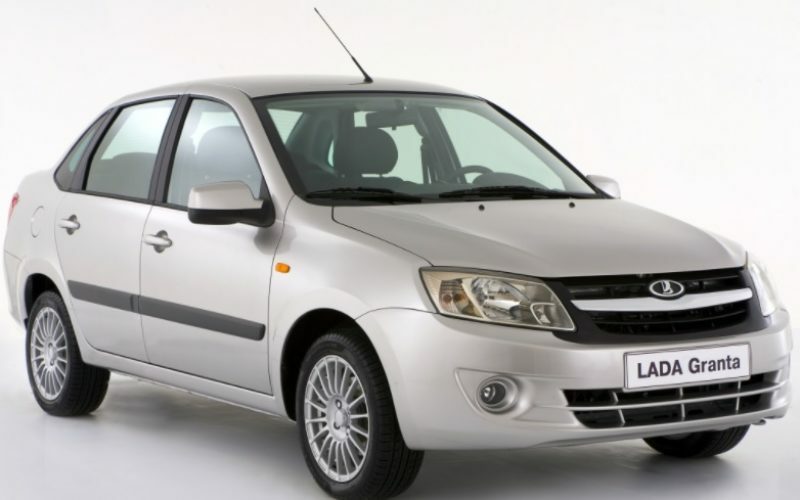 AVTOVAZ president Bo Andersson has stated that the 200,000 Lada vehicles across Crimea form 35% of the peninsula’s total number of automobiles. 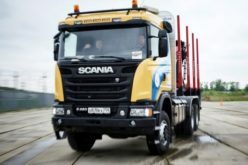 Andersson has added that the company aims for a market share of 20% in Crimea.